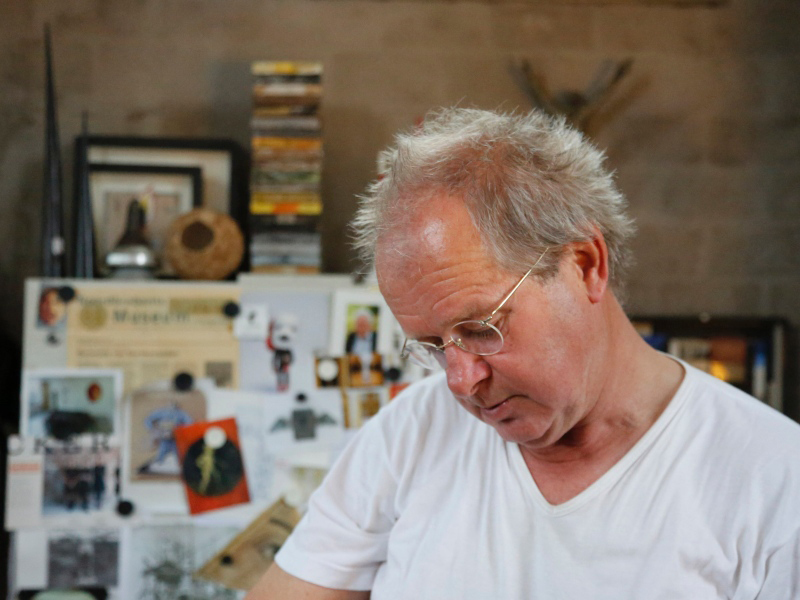 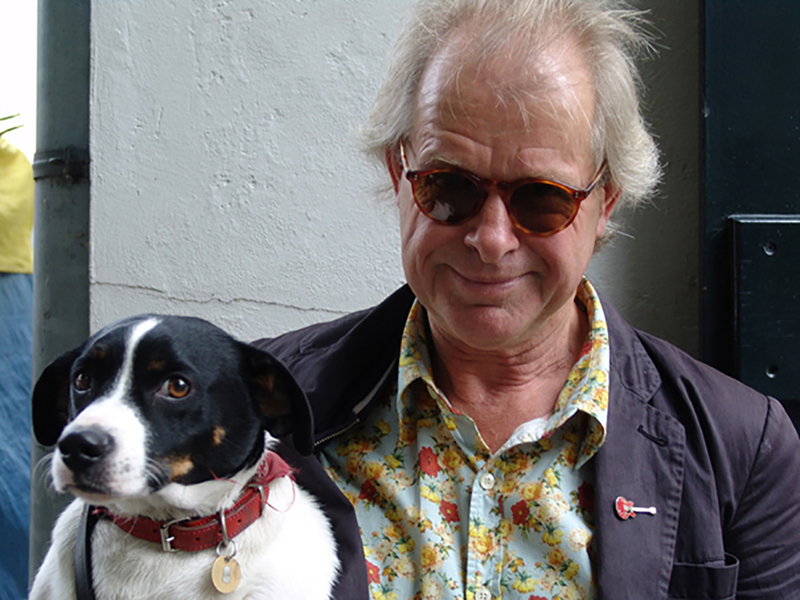 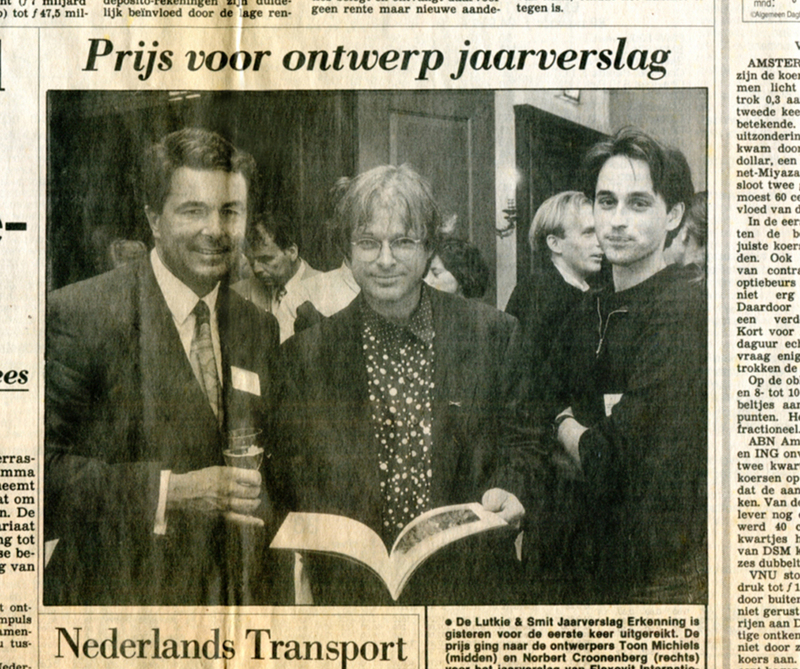 Last Monday, photographer/designer Toon Michiels died at the age of 65 in his hometown Den Dungen. 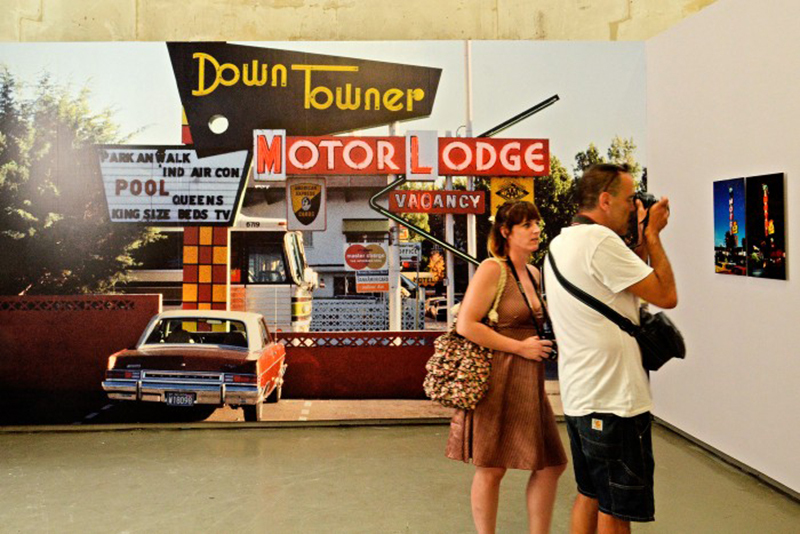 Toon Michiels studied graphic design at the Art Academy in Den Bosch. 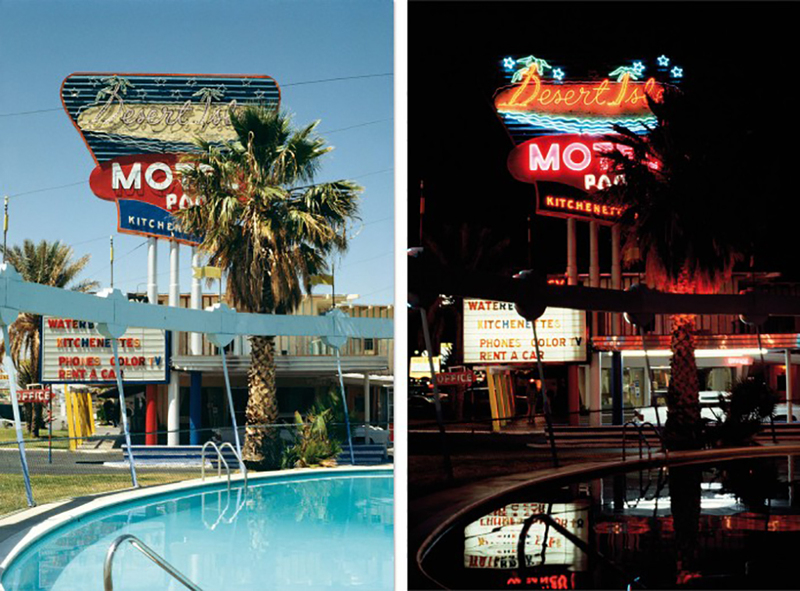 He later taught at the Academy St. Joost in Breda, the Gerrit Rietveld Academy and the Royal Academy of Art and Design in Den Bosch. 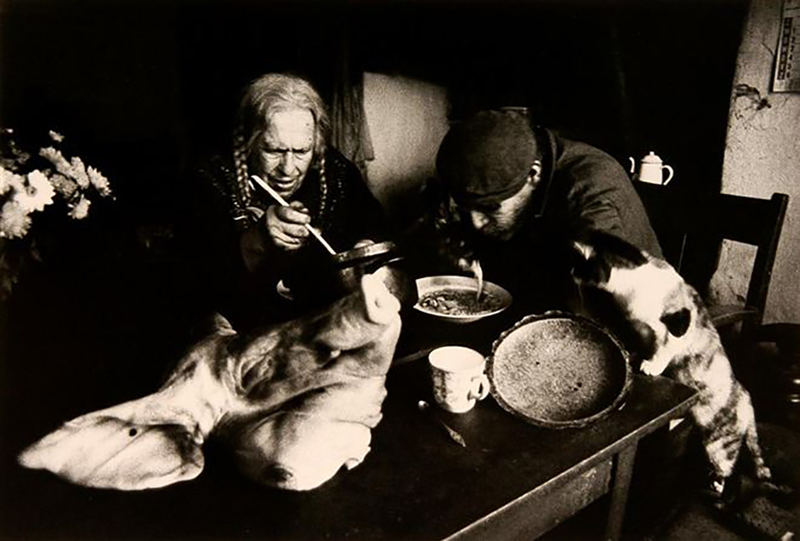 In the early seventies, he became known for the photo book ‘Zeldzame mensen’ (Unusual People) about the farming couple Sjo Pol and Marinus Bressers, who lived in poverty near Michiel’s birthplace Boxtel. 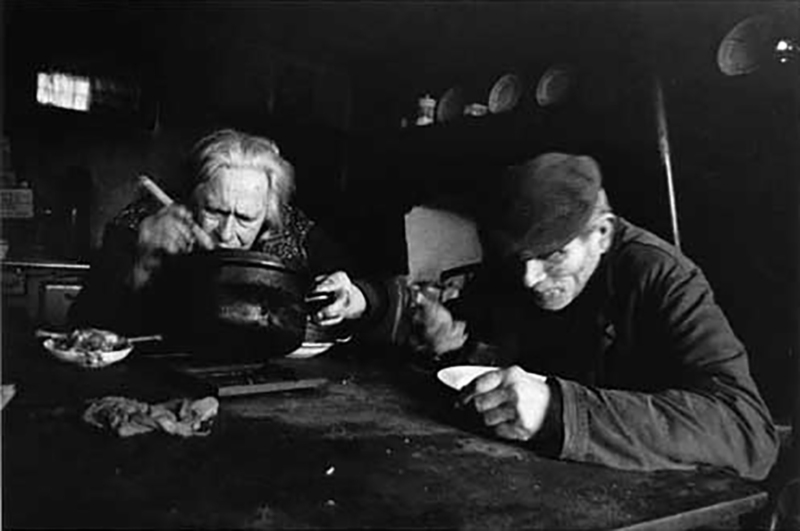 The photographs from this project were purchased by the Rijksmuseum. 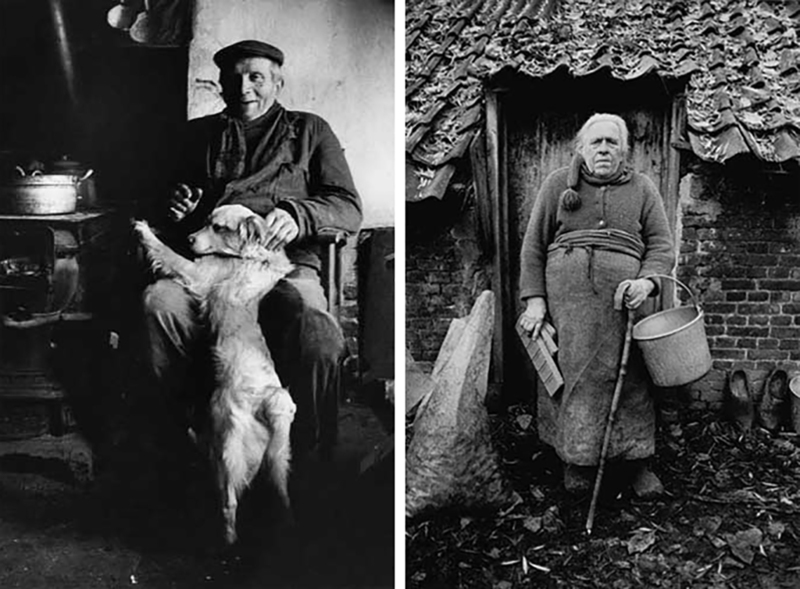 Some of them will be on display as from December in the Photo Museum Den Haag. 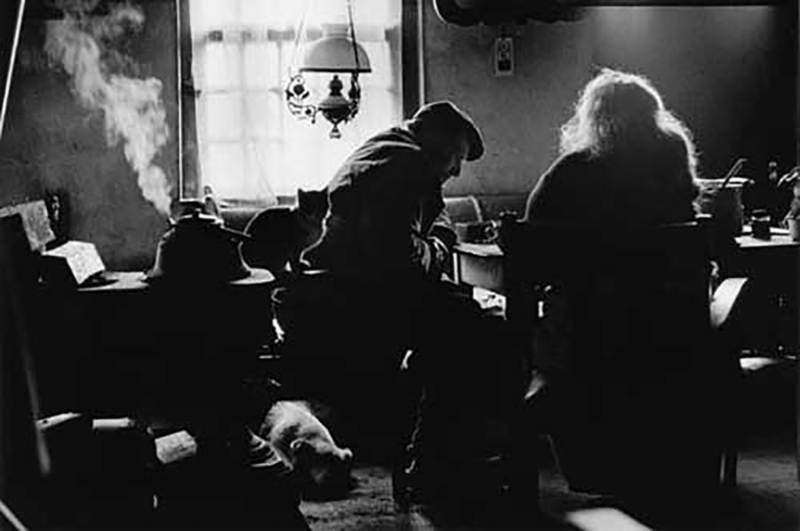 In the late seventies Michiels made several trips through the US. 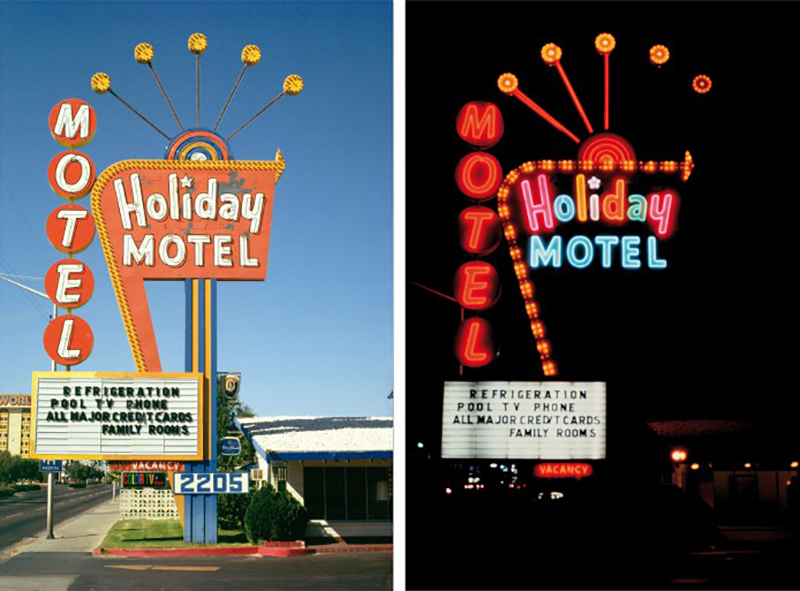 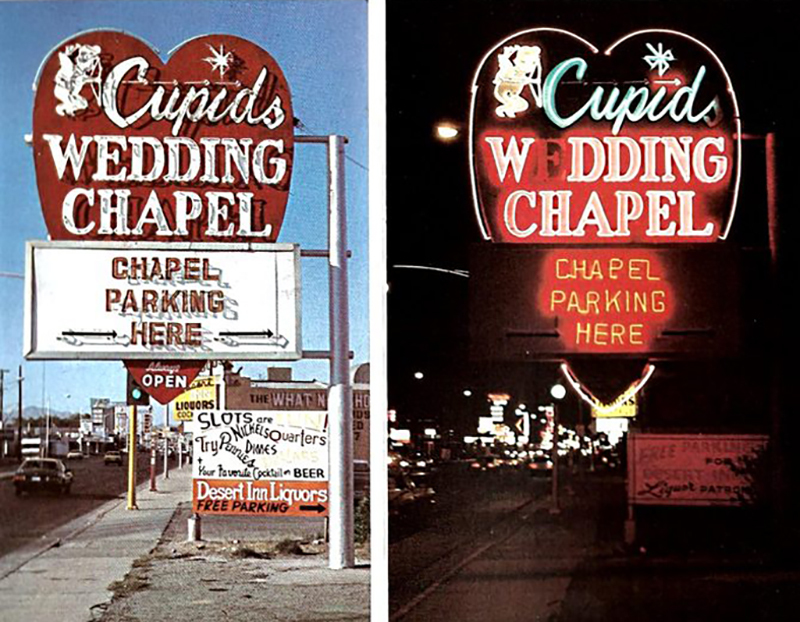 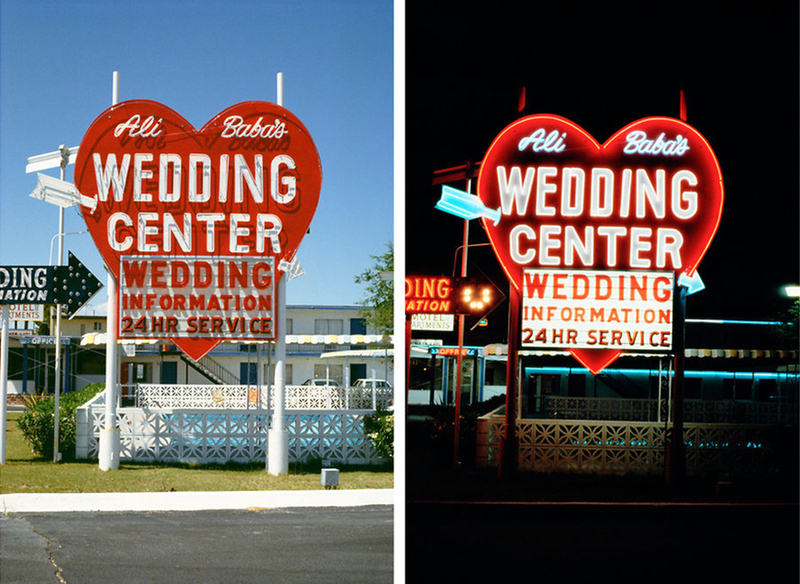 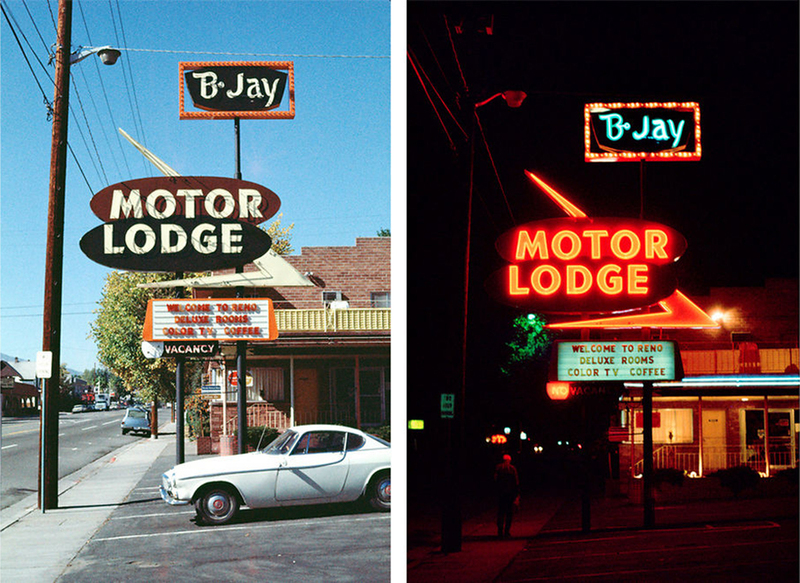 These trips led to the series ‘American Neon Signs By Day And Night’, which was published in book form under the same title. 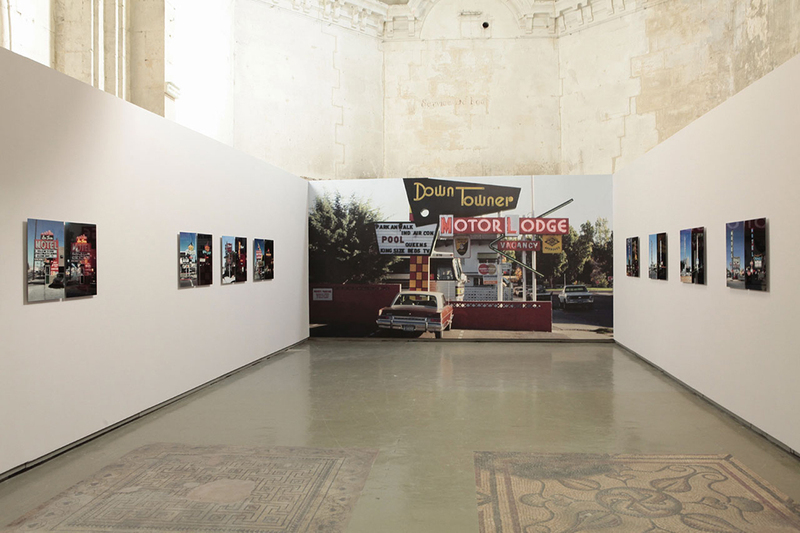 Photos from this series were shown this summer during the Rencontres d’Arles and will be exhibited from January 2016 in the Dutch Photo Museum in Rotterdam.